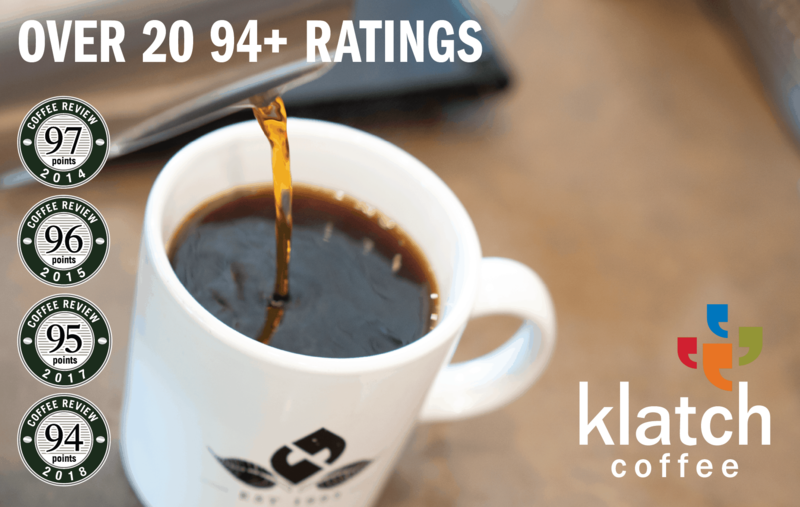 This coffee tied for the second-highest rating in a tasting of natural-processed single-origin espressos for Coffee Review’s August 2018 tasting report. A blend of natural-processed coffees from the Shakiso, Guji, Oromia and Sidamo growing regions of Ethiopia. Southern Ethiopia coffees like these are largely produced from distinctive traditional Ethiopian varieties of Arabica long grown in the region. 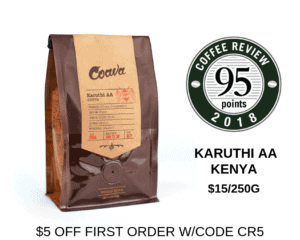 The components of this blend are dry-processed or “natural” coffees, meaning the beans were dried inside the fruit rather than after the fruit has been removed, as is the case with wet-processed or “washed” coffees. Revel Coffee is a micro-roaster located in Billings, Montana. Its motto: “Quality is paramount—a difference you can revel in.” Visit www.revelcoffee.com or call 406-534-9621 for more information. The Bottom Line: An espresso blend trifecta that leads in equal parts with fruit, flowers and herbs (think black cherry, plumeria and spearmint, respectively).